Why do we conflict? The answer to that question is a key to success … for organizations and individuals. What would happen in your organization if conflict were diminished? What would happen if everyone’s work were aligned with their core energy? How does the “energy mix” sometimes generate conflict? And how can it be neutralized? The Performance Excellence Network is pleased to host a powerful workshop Sept 21: “Why Do We Conflict: Leveraging Your Core Values & Core Energy to Maximize Your Success.” The workshop will be facilitated by Irene Kelly, Leadership and Academic Coach with Prisma LLC. The workshop is a half-day, 8:00AM to 12:00 PM. Continental breakfast included. The Core Values Index (CVI™) assesses the core of who someone is at their deepest motivating level. Bring your team to experience how the CVI™ is a quick, accurate way to honor the drivers of a person. This directly creates a better stewardship of people because engaged people perform at a higher level. What are the specific issues / struggles on your team? What has the team tried to deal with your specific struggles? How would the team like to function differently? What outcomes would the team like to achieve? The session will offer a brief overview of the CVI™, review the elements of each energy and create space for your team to explore how the team “energy dynamics” generates harmony or discord (perhaps even dysfunction). When the WHO and WHAT are in sync, the integration of core values and tasks leads to making one’s highest and most productive contribution … overall organizational improvement. What would be different if EVERY person in your organization made their highest and most productive contribution? NOTE: after you register, you will receive a link to complete the CVI™ (if you have not already completed it). The message will come FROM CoreValues@TaylorProtocols.com. Please complete no later than 4:00 pm, Friday, September 15, 2017. You may need to check your junk folder. You will also receive a pre-session questionnaire to be completed by the same time. Investment starts at $175/each (for groups of 5+ members). $200/each for teams of 3-4 members. And $225/each for 1-2 (non-members $450/each). 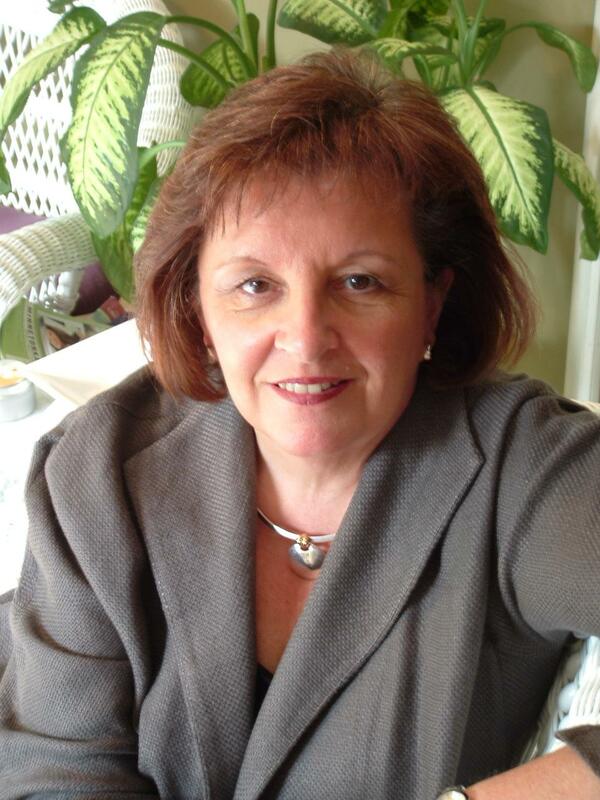 Irene’s background includes business ownership, management, sales and organizational leadership. She works with leaders who care as much about people and relationships as they do about the bottom line. Irene’s peer-to-peer and facilitation experience equips her to support clients to identify road blocks that get in the way and possibilities that lead to satisfaction in business and in life. Irene has numerous coaching certifications including PCC. She has had a private coaching practice since 2006 with a focus in leadership and academic development. In addition to her coaching practice, Irene is a co-creator of JICT Images an image tool for coaches, facilitators and leaders. An active volunteer, Irene has served ICF Minnesota (the local chapter of the International Coach Federation) in several capacities including as president in 2009 and in leadership roles on various non-profit boards. She is also an active Rotarian serving for four (4) years as District Trainer and is currently on the District Governor track; she will serve in that capacity in 2018-2019. Irene is a mom and a gMa (her proudest title) who considers parenting her most important work. Her parental mantra, “give them wings to fly” resulted in two wonderful young husband/fathers and fits perfectly in her role as a coach.